The gang suppression unit is currently conducting countrywide operations including in the west and the Old Capital. 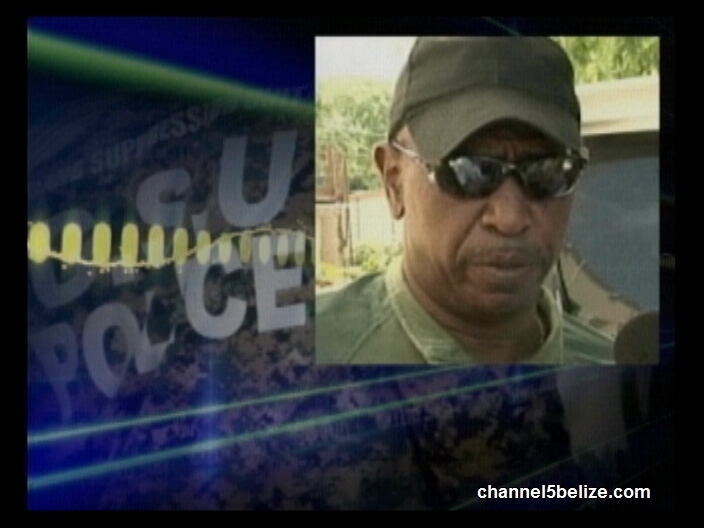 The success of the drug bust in Corozal was followed by the discovery of twenty-seven pounds of marijuana in Belize City. Mr. Mark flowers you and your team are doing a very good job. Keep it up. We need to clean Belize from drugs. You guys need to work more in Corozal with the cocain, crack etc. Not only weed. We all need to work together and report what you see. Lets save the children from all this garbage. Thank you G.S.U.